​Your Relationship in 12 Weeks! ​Tired of having the same old arguments? Feeling like there is a wedge between you and your partner? 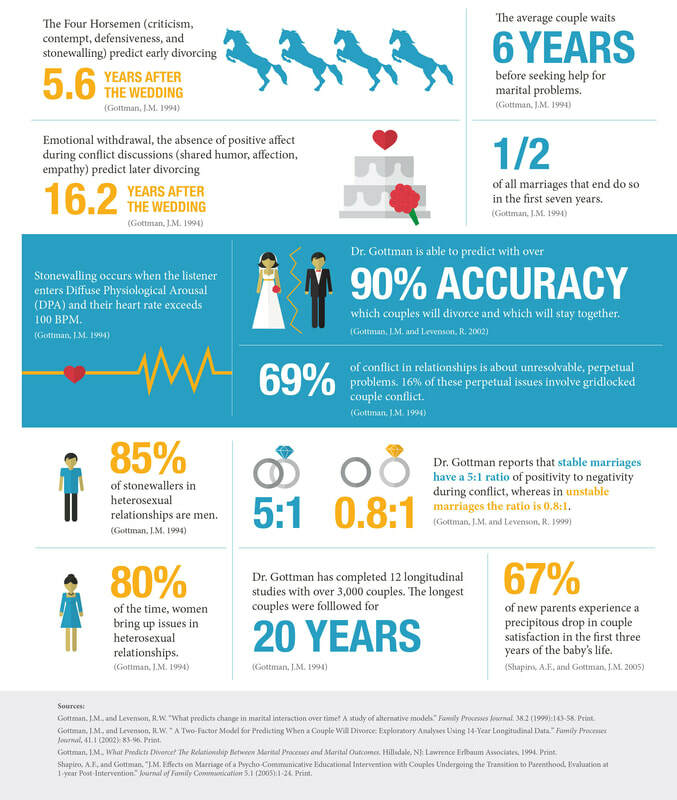 Dr John Gottman claims there are distinct differences between satisfied couples, called the masters of marriage, and those who divorce, called the disasters of marriage, in how they interact and relate to each other. Based on the Gottman’s scientific research, spanning over 4 decades with over 3,000 couples the Seven Principles book was written to help couples avoid the path to disaster and follow the lead of the masters to build strong, satisfying, and meaningful relationships, and negotiate through the web of differences, disagreements and conflict. 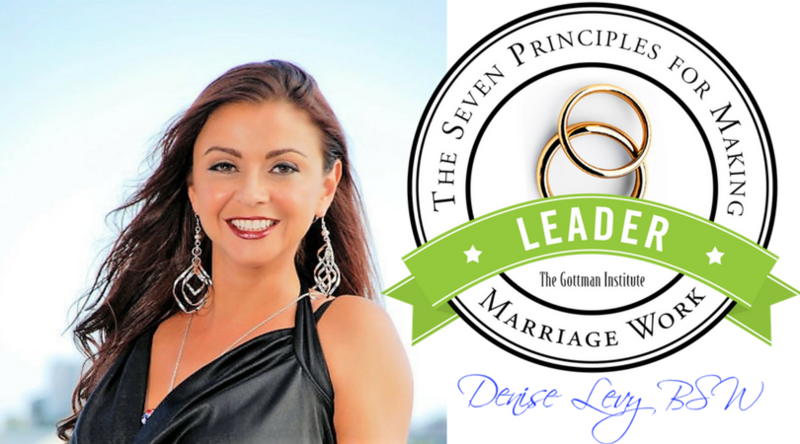 Once we learn more about the predictors of divorce and how to avoid them we can focus on how to build a stronger relationship and achieve greater satisfaction!